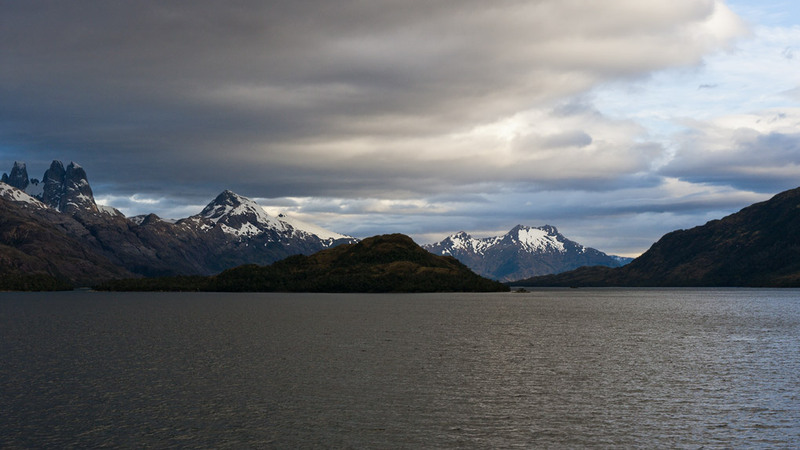 As the dawn grew brighter we passed by mountains reminiscent of the Torres del Paine. I wanted to stop and explore, and wondered who might have been lucky enough to have done that. The possibilities seemed endless. That dawn illuminating snow capped peaks is spectacular. Thanks. Elephant's Child, Barbara, Zhoen — thank you.